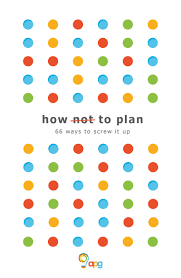 How Not to Plan: 66 ways to screw it up is a great reference guide to good sense and clear thinking written for planners, but applicable to anyone working in marketing, advertising, branding or research. The short and easy to read chapters are taken from a series of articles written over the years and structured around the planning cycle. Each section includes checklists on how to do things better, case studies and references for further reading. The authors start with setting objectives, emphasising the need for clear and SMART goals. They talk about the different roles of penetration and loyalty, arguing that they are ultimately different aspects of propensity to buy, and arguing that the loyalty myth that you can be successful by focusing on a small number of very loyal customers should be avoided by all planners. As Lewis Carroll wrote, “If you don’t know where you are going, any road will take you there”. The authors then discuss product, price and place, making it clear that marketers focus too much on promotion and forget that there are 4 Ps. Philip Kotler believes that too much of today’s marketing is One P marketing, and the book lays out the importance of both physical and mental availability (“always within an arm’s reach of desire”). 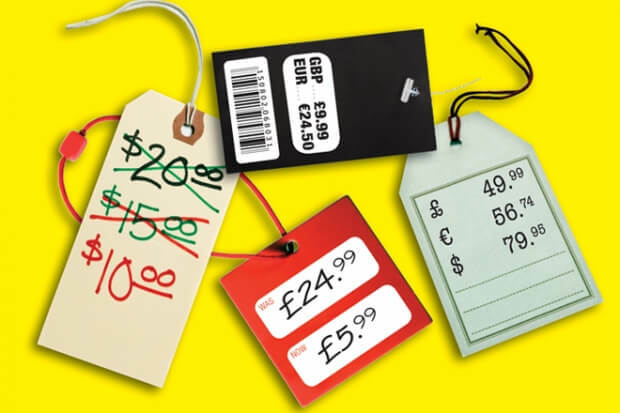 In particular, they focus on the evidence that sales promotions are often very lazy ways to promote, with IRI showing that 84% of promotions are unprofitable, with most simply shifting sales to different stores, different pack sizes or forward in time. They would have happened anyway, and all brands are doing is helping existing customers buy cheaper. In the section on brand and communication, Binet & Carter discuss the importance of understanding System 1 and System 2 decision-making (fast and slow thinking). The implications are that you should make purchases seamless and automatic by building associations, feelings and habits through repeated exposure, rather than relying on messages, arguments and information which only kick-in late in the decision-making process at point-of-purchase. System 1 is hard to research (read more here) which is why research exaggerates the importance of System 2 and we attribute actions to System 2 only because we are conscious of it. Tellingly, IPA research shows that campaigns with little or no product but working on appealing to emotions are twice as effective as conventional messages. 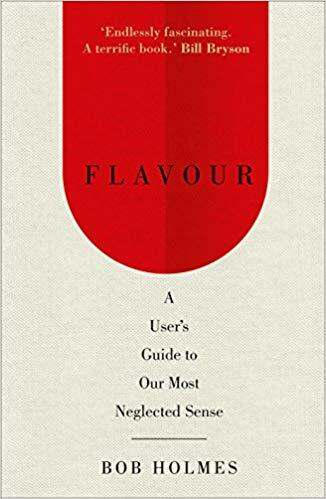 With many famous advertisers often quoted about the dangers of market research, the book discusses avoiding logic and over-analysis and points to the importance of reading between the lines of what people say. Quicker and intuitive approaches (see here) to research are more likely to get answers from System 1, while considered and deliberate questions are processed by System 2. In the section on strategy, the authors talk about the frequent obsession with new and shiny objects and the things that change, rather than the more important things that stay the same. Despite what many ‘gurus’ say, TV is still the most important advertising medium, even among younger people, and the most effective channel for much advertising. Above all, human nature doesn’t change (“the shock of the old” beats the allure of the new). Oh, and talk about people, not consumers, Millenials or housewives! 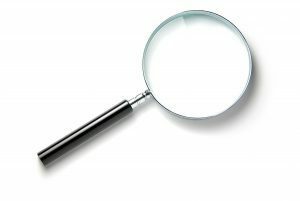 In a whole section entitled “Who are you talking to?”, the authors point to the importance of asking the question and not relying on ungrounded assumptions and received wisdom. They also believe that markets are less segmented than is often assumed and successful brands have broad appeal. This means you should seek to understand the typical person (and advertisers are not typical). Category drivers are more important than specific brand differences in shaping behaviour. As Ian Leslie wrote, “Brands are not the rich source of differentiation marketers like to think them as, but shortcuts through the complexity of decision making”. A buyer is a buyer is a buyer. The section on budgets and media talks about the dangers of over-targeting and reminds us that budgeting is very simple. If you spend more than your share of market (in percentage terms) then sales will go up, and if you spend less then sales go down. As mentioned above, TV is still the most effective and efficient advertising medium (as Pepsi found out in a very painful experiment). P&G have felt the same pains from focusing on over-targeting, with Marc Pritchard stating that, “We targeted too much, and we went too narrow”. In the section on creative work, the book argues that execution is just as important as creative. They also suggest that advertising should be entertaining and emotional, and that generic themes can be powerful if well done (don’t just be different for the sake of it). The authors point to the power of music to create an emotional connection (read more here), helping prime emotional associations and increasing the attention paid to advertising and the recall of brand and message (by 20-30%). Over time, music also acts as an instant short cut to brands – just think of the ads you remember from childhood and I bet that they are associated with music or jingles. Music and jingles are brand assets if used consistently over time. As Walt Disney said, “You have to entertain in order to educate, because the other way around doesn’t work”. In the final section on effectiveness and evaluation, the book discusses the difference between effectiveness and efficiency. The authors argue that ROI is an efficiency measure and can be very high even in a small campaign. However, they think advertisers should maximize profits and effectiveness, which is often very high in larger long-running brand campaigns, although can be less efficient with the support of activation. They cut through some of the myths about online and offline advertising effects, arguing that they support each other and that you can’t evaluate online effectiveness in a vacuum. More profoundly, they warn against the danger of focusing only on the things that can be measured (read more here) and argue for the importance of long data as well as big data. That is, some effects can only be measured in the long term, while online measurement overemphasizes short-term impacts. In summary, How Not to Plan is packed full of timeless marketing wisdom. It may not appeal to those who like to see the world as ever-changing and like to chase the latest marketing fad, but its arguments are built on years of experience and a huge amount of evidence of what works. 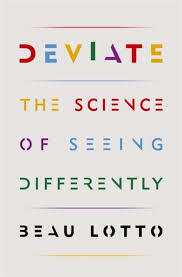 Recommended for anyone who wants to be a better marketer, advertiser, researcher or planner. Do You Like Brussel Sprouts with Christmas Dinner? 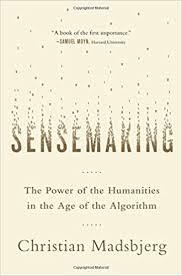 Sensemaking or just Common Sense? Can You Really Believe What You See?